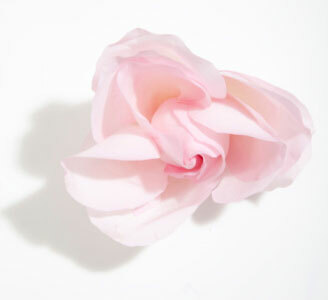 Beginner Lessons: (Ages 5 and up): 30 minute weekly private lessons for beginners through level 4. Piano Adventures . Two recitals per year. private lessons, 5 convocations/recitals per year. Options: Royal Conservatory, Jazz/Pop/Improvisational, Piano basedTheory/Composition. Advanced Piano Lessons: (Levels 9-10+): 50 or 60 minute weekly private lessons, 5 convocations/recitals per year. 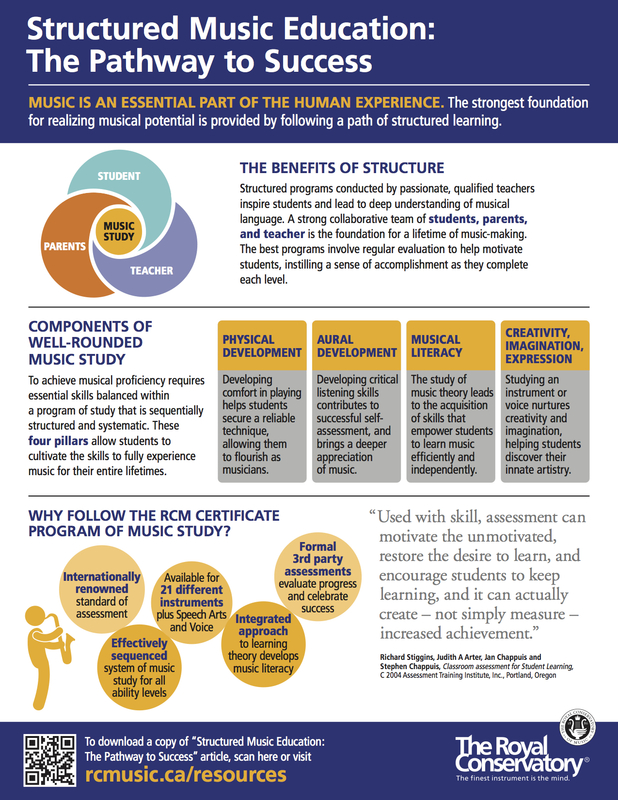 Royal Conservatory, Self-directed studies. 10 weeks of private lessons per quarter for college credit, or just for personal enrichment. Bellevue College credit students need to enroll in MUSC 140, MUSC 143, MUSC 240, or MUSC 243 in addition to enrolling with EPMS. Attendance and Jury and/or Recital performance required for grade, if signed up for college credit. Five week session of weekly piano lessons for students looking to keep up their piano skills or take their playing to the next level during the long summer break. 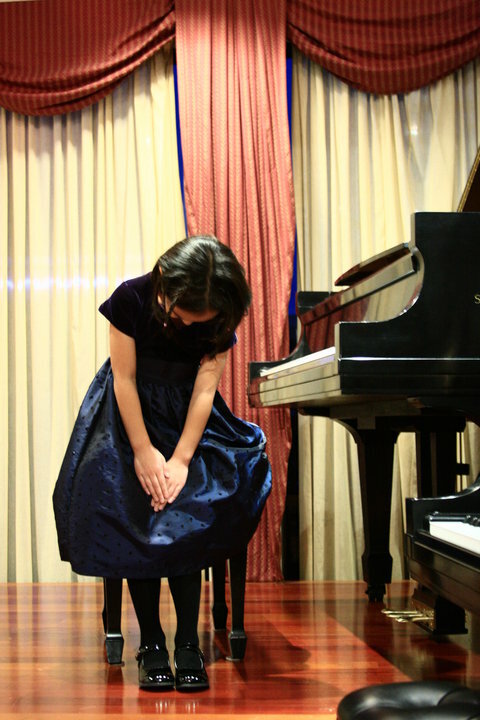 In order to succeed at learning the piano, students simply need to practice daily. Choosing the appropriate instrument is an important decision. As a student's abilities improve over time, likewise, they will need to play on a better instrument that will better reflect their abilities and keep up with their technical demands. Just getting started? An inexpensive keyboard with built-in speakers will work for the first 6-12 months. You will also need a keyboard stand, a sustain pedal, and a music stand. By the time a student reaches Level 2, you will want to upgrade to a working acoustic (traditional) piano or a full sized decent quality digital piano with built in speakers, pedals, music rack, with weighted piano keys. Students will also need a metronome by this time. Students that reach Level 6 and up should seriously consider upgrading to a good quality professional vertical (upright) piano (48-52 inch) or a good quality grand piano (5'8" or longer). Want to read more about what to buy, buy the Piano Book by Larry Fine or read it free online. When you're ready to own a piano, check with us because our students get great pricing and special treatment with Northwest Pianos, and other select local piano dealers.